Choosing the best Home Health Care Provider for your loved one is a difficult decision. In the State of Ohio, home care agencies do not have to be licensed. 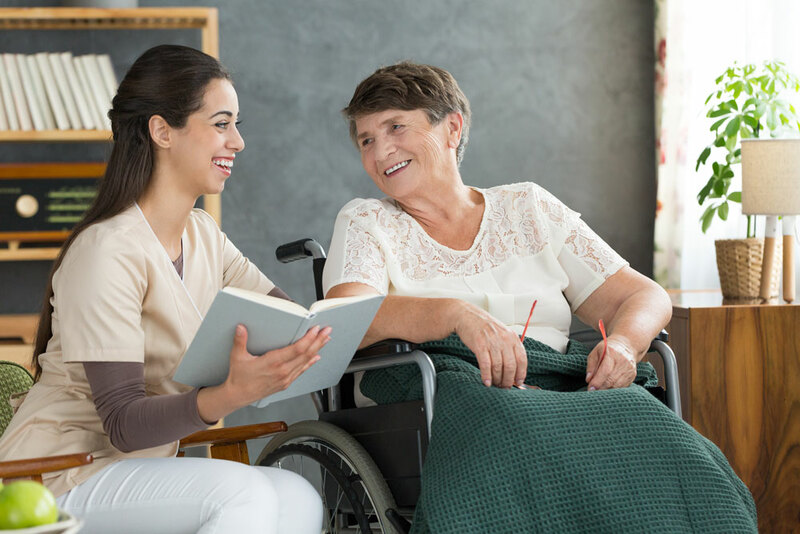 Anyone can start a home healthcare agency, so make sure that the company you choose has a good reputation and has experience in the healthcare field, as well as being certified through the Ohio Department of Health or the Council On Aging. Will any of the services be covered by insurance or Medicare? What will the services cost and how often will we be billed? What happens when our Medicare and/or private insurance runs out? Will the same person be reliable, dependable and available throughout all care? Is there a nursing supervisor who oversees all care and will help address any questions or problems that may arise? Does the agency screen all caregivers by reference checks, fingerprinting and criminal background checks? Does the agency carry liability insurance for their staff? Is the staff bonded? Does the agency protect their employees with workers’ compensation benefits? Will the nursing supervisor keep our physician informed of the progress or decline that our loved one is making? Will the agency teach our family caregivers the health care skills so that the patient can work towards regaining independence? Is the agency Medicare and Medicaid certified? Is the agency a provider through the Council on Aging? Does the agency have 24 hour a day, 7 days a week services? What happens if our caregiver is unable to come? Melissa Bales, an independent Agent, is contracted with a variety of Insurance companies that provide Medicare Health Plans. 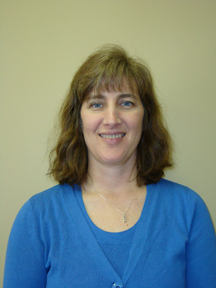 She provides a free analysis of your current health needs and compares that to plans available in your area. Upon completion of the analysis, the information is shared with you for review. She can complete the process when a decision is made by helping the client finalize the enrollment process on the plan that was chosen. She is available for individual consultation by appointment. Melissa also provides seminars where she details the Medicare process, types of plans available, including the Part D prescription programs.